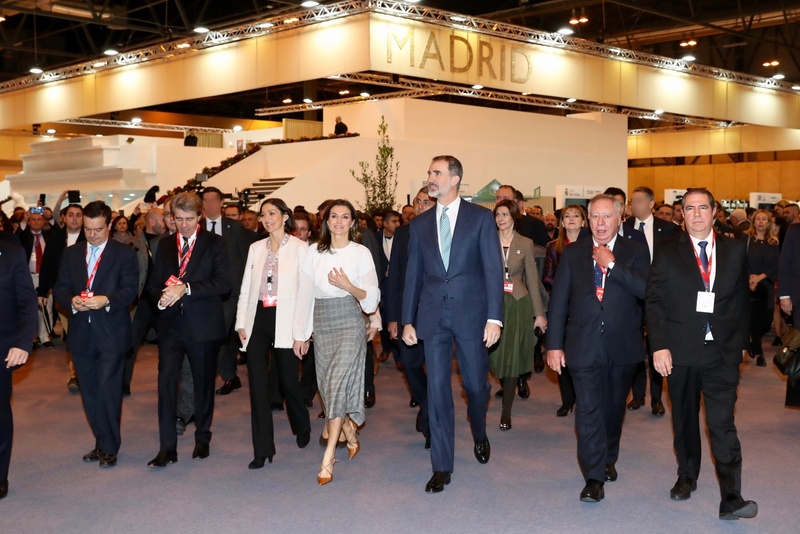 King Felipe VI and Queen Letizia of Spain today inaugurated 39th edition of the International Tourism Fair-FITUR in Madrid. 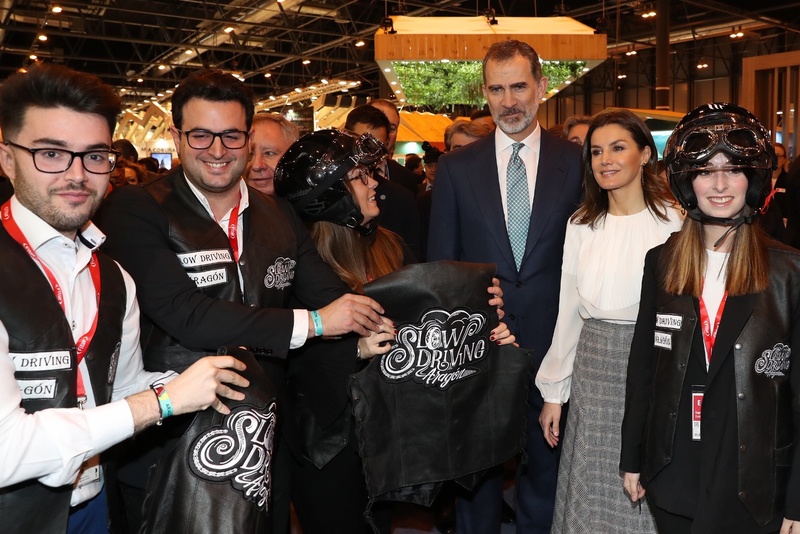 The Fair is being held from 23 to 27 January at the Feria de Madrid, and has the Dominican Republic as honorary member, under the motto “It has everything”. 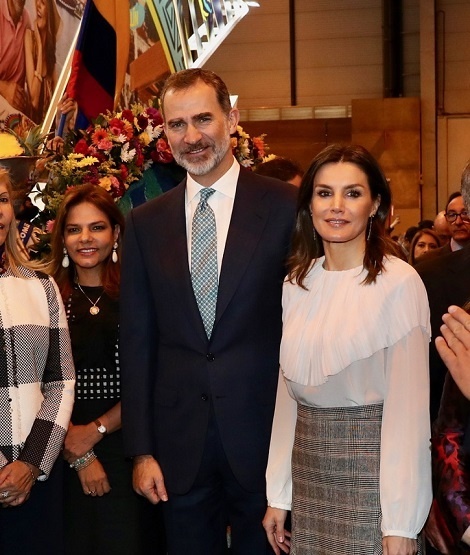 During the inauguration of the Fair, Their Majesties the Kings were accompanied by the president of the Congress of Deputies, Ana Pastor, the president of the Community of Madrid, Ángel Garrido, the Minister of Industry, Commerce and Tourism. FITUR is the global meeting point for tourism professionals and once again becomes a leading fair for receptive and issuing markets in Latin America. 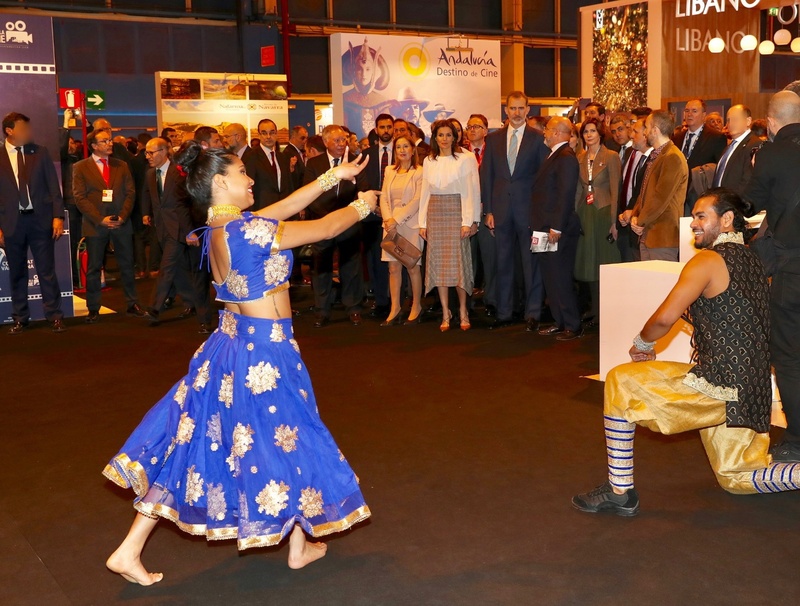 Organized by IFEMA, FITUR has the support of the main players of the sector, the World Tourism Organization, the Ministry of Industry, Commerce and Tourism, as well as the companies and entities represented in its Organizing Committee. FITUR has added new elements to the Fair such as FITUR CINE / SCREEN TOURISM, dedicated to film tourism, promoted by Spain Film Comission. 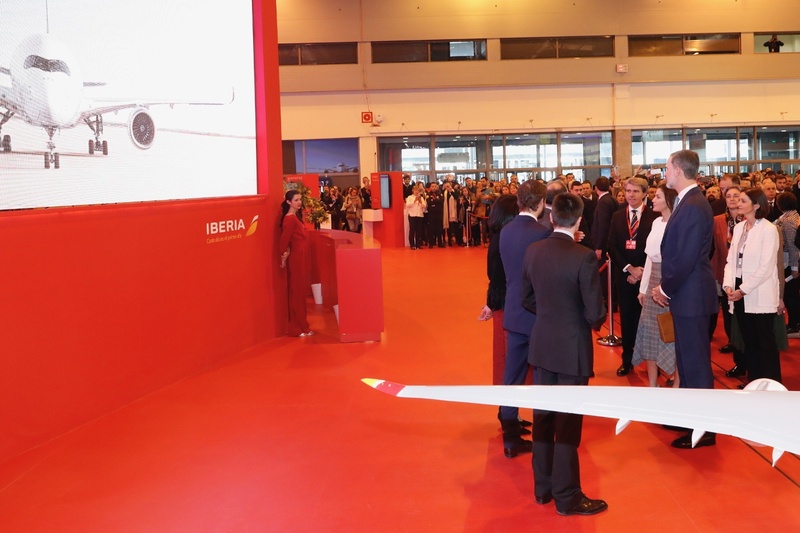 Felipe and Letizia began their tour of Hall 10, where they visited the exhibitors of Air Europa, Melia and Iberia, official carrier and president of the Organizing Committee. 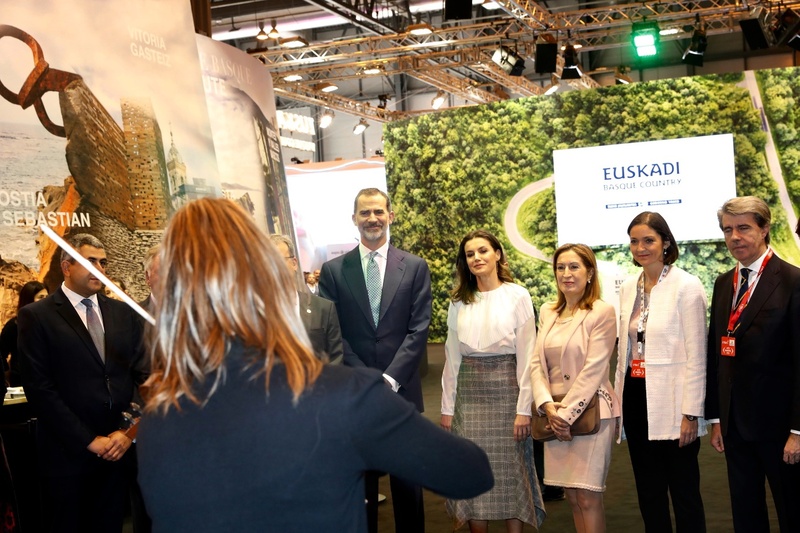 In Hall 9, they toured the exhibitors of Turespaña, where they received the greeting of the tourism counselors of all the Autonomous Communities in attendance, the Madrid, Basque Country and Asturias. 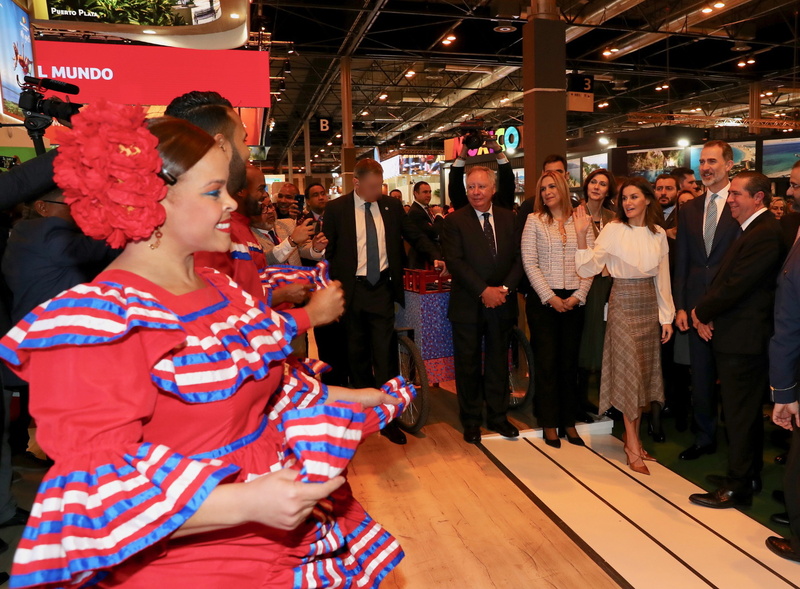 Before visiting in Hall 3 the exhibitors from Colombia, Grupo Piñeiro and the Dominican Republic, the royal couple held a meeting with the ministers of tourism and high-ranking foreign personalities. 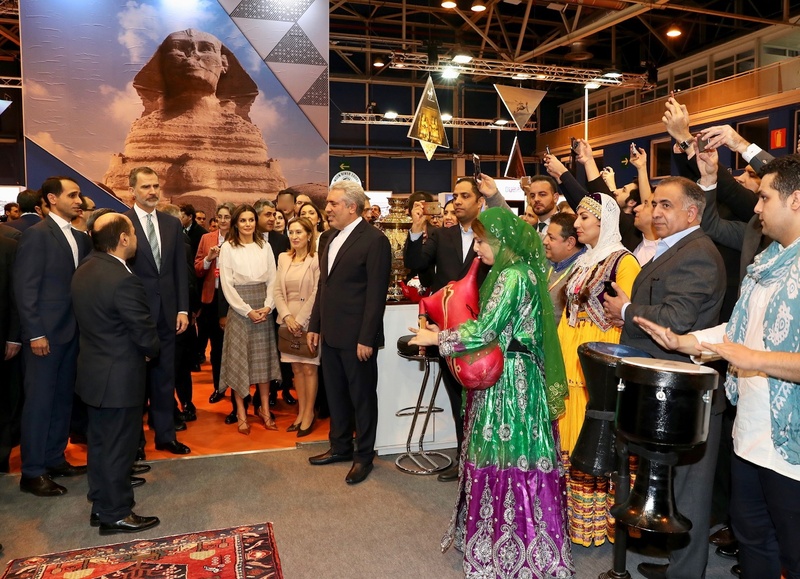 The tour of the International Tourism Fair-FITUR, continued with the visit in Hall 4 having Tunis, and in Hall 2 having Egypt, Iran, Ras Al Khaimah (UAE) and FITUR Cine Screen exhibitions. 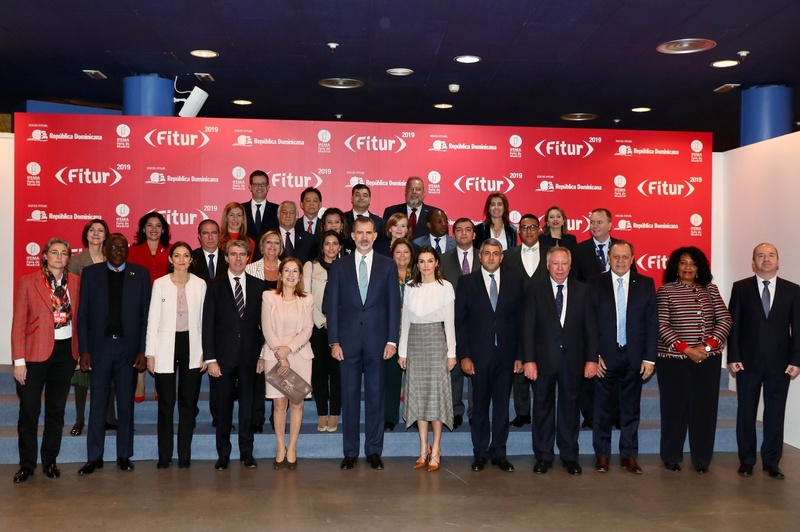 AFter the tour, King Felipe and Queen Letizia received the greetings of the members of the Governing Bodies of IFEMA and the Organizing Committee of FITUR. 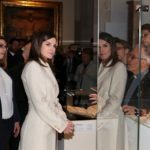 For the day, Queen Letizia kept her looks minimal with white blouse and gray checkered skirt. 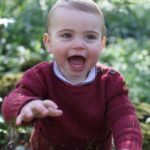 She was wearing a new white blouse with a frill overlay detailing. 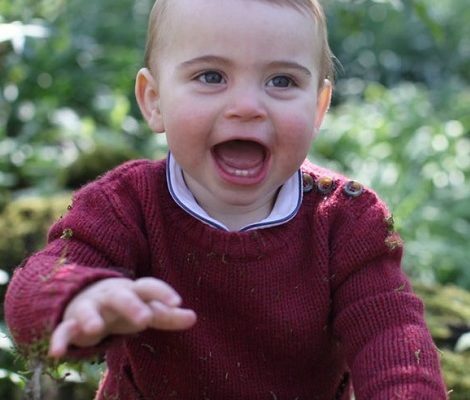 The label of the blouse is still unidentified. 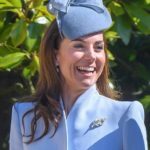 Letizia paired the blouse with gray checkered Massimo Dutti Midi Glen Patterns Wool Skirt with frayed detailing and asymmetrical hemline. 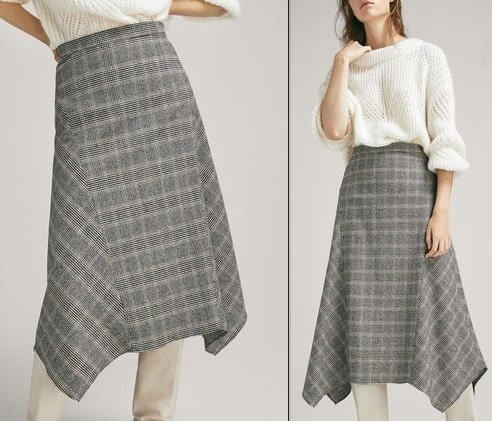 The skirt, from label’s Autumn-Winter 2018 Collection, is a new addition to Queen’s wardrobe but we have seen a similar styled dress from the same label last year in November during a visit to Museum. 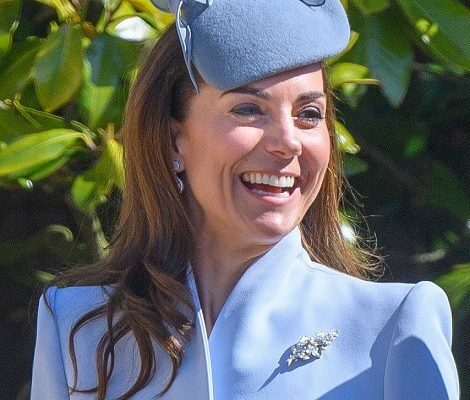 Queen was carrying her Hugo Boss Luxury Staple C Calfskin Clutch and paired the outfit with Magrit Cognat leather Laur salons we have seen in past too. 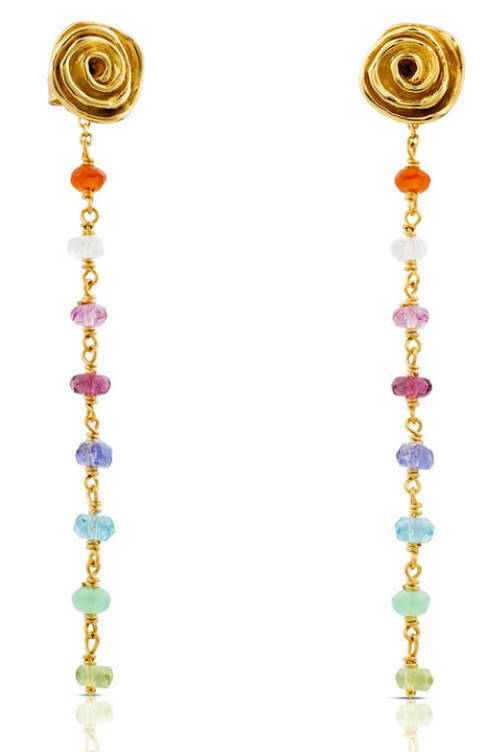 A pair of $840 TOUS Gold New Romance Earrings with Gemstones finished her look.